2. 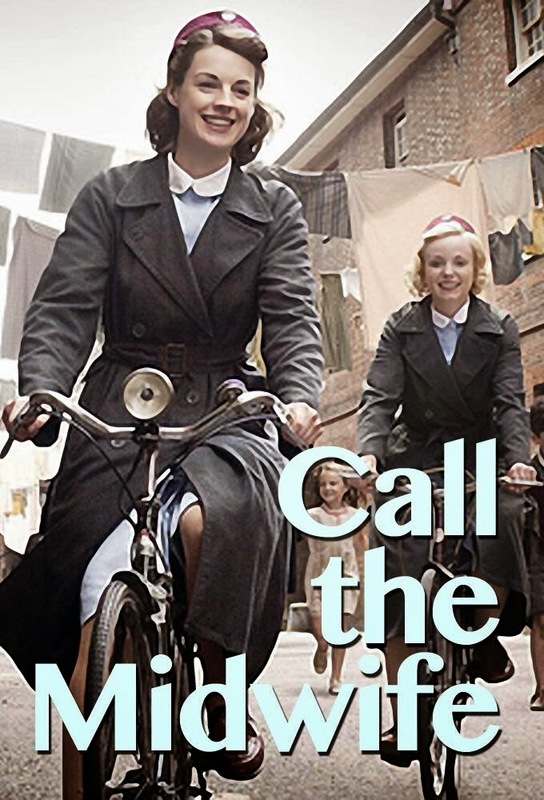 Call the midwife. One of my favourite shows ever. 4. Mary Poppins. A childhood favourite & so bloody british! 5. Celebrity Big Brother. I've never found myself so invested in a reality show, but I've become obsessed with this series, its been my guilty pleasure & I'm a bit gutted this series is over. 6. Good Fringe Days. I know you fellow fringe girls know what I'm talking about. 7. Watching my first horror film in a hell of a long time, and not dying in the progress. 8. My 'Avengers' shorts. They may be geeky as hell, but they are officially my favourite item of clothing. 10. The gorgeous shoes I found online on Topshop & having 2 vouchers to spend on them.